9 nights from £2,150 per person. 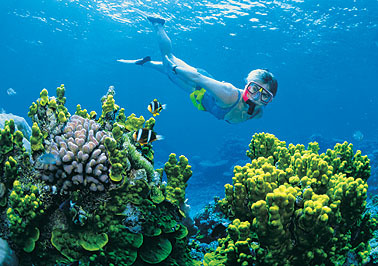 Explore Australia’s east on this 10-day escorted group tour. 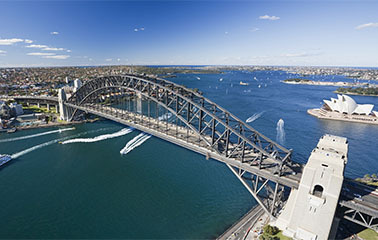 Visiting the vibrant cosmopolitan city of Sydney, you will discover its historic past and iconic sights, then continue to Hamilton Island, located in the warm waters of the Whitsundays. Further north, stay in Port Douglas and Cairns, spend a day out on the Great Barrier Reef and visit the world’s oldest living rainforest in Daintree National Park. Includes return flights from the UK. Pristine beaches, vast desert landscapes, ancient rainforests, cosmopolitan cities, distinctive wildlife and an ancient indigenous culture….